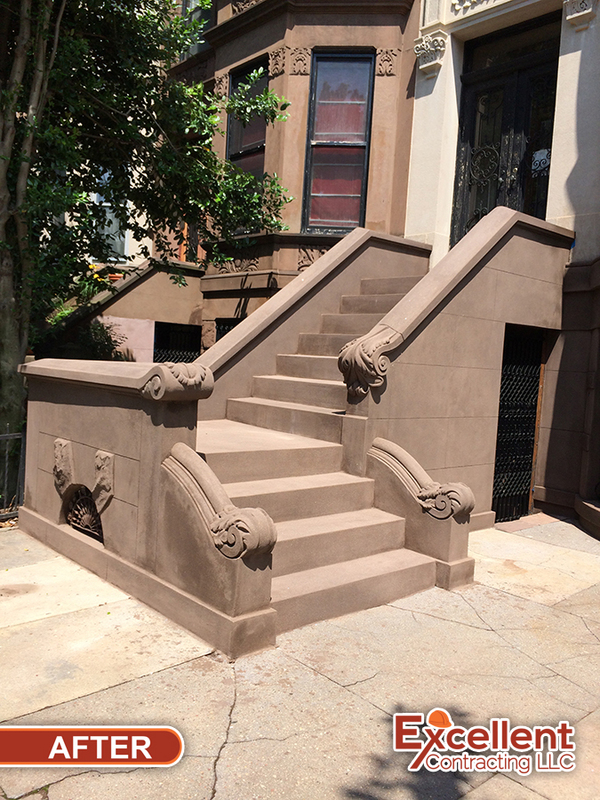 245 Lincoln Rd. 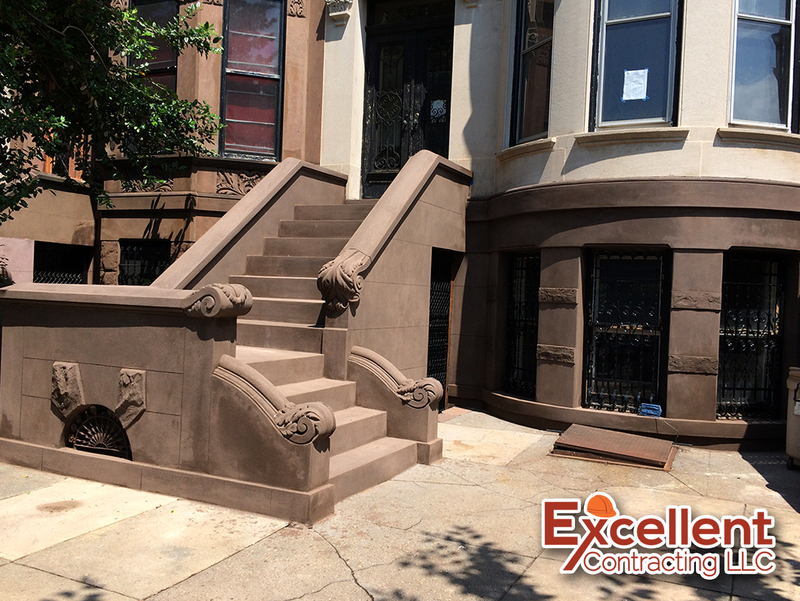 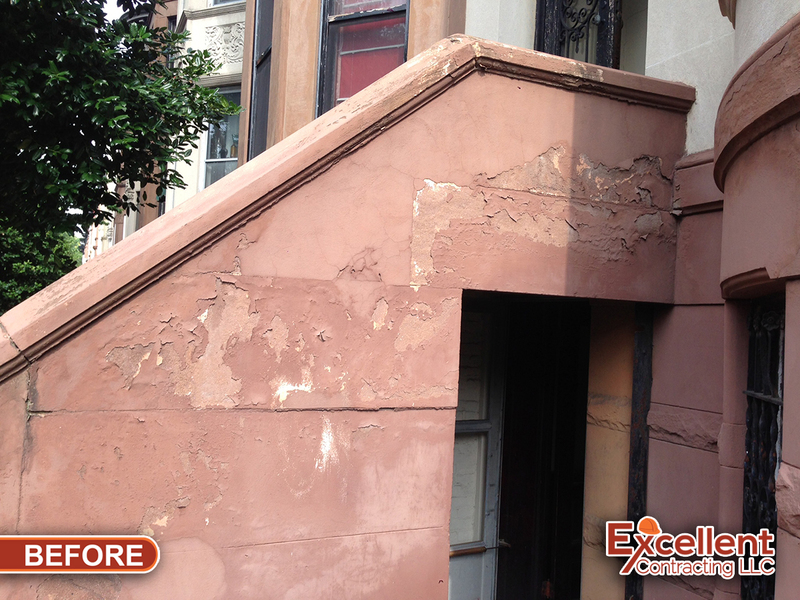 Brooklyn, NY – Excellent Contracting LLC. 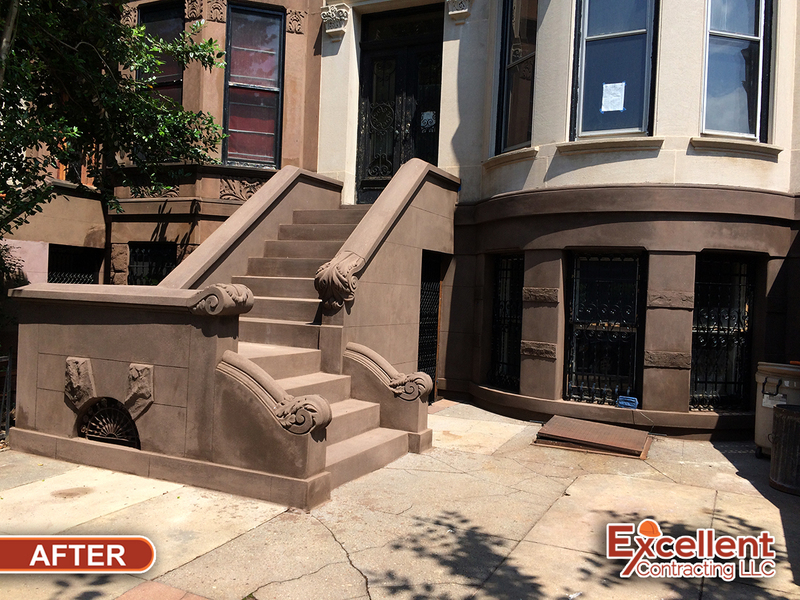 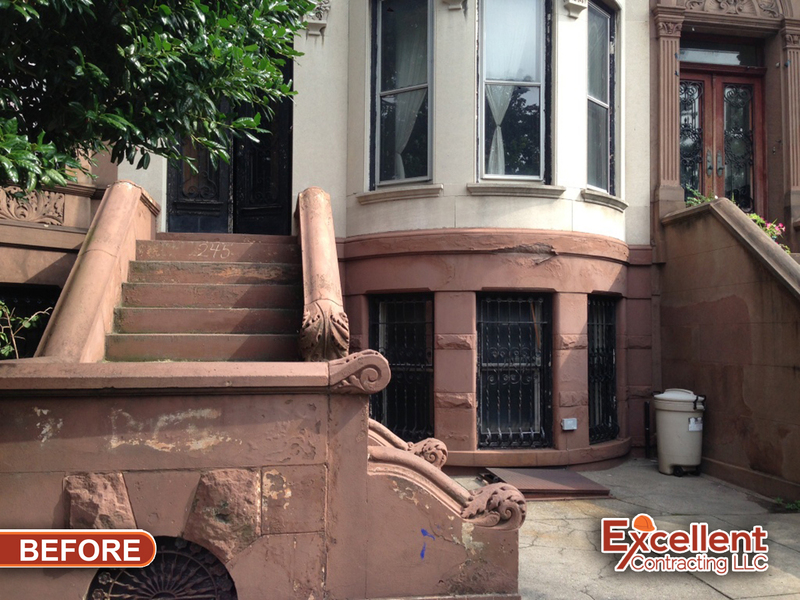 Landmark Stoop in Prospect Lefferts Garden restored to original details.